HUGE SALE - REGULAR PRICE $59.95! 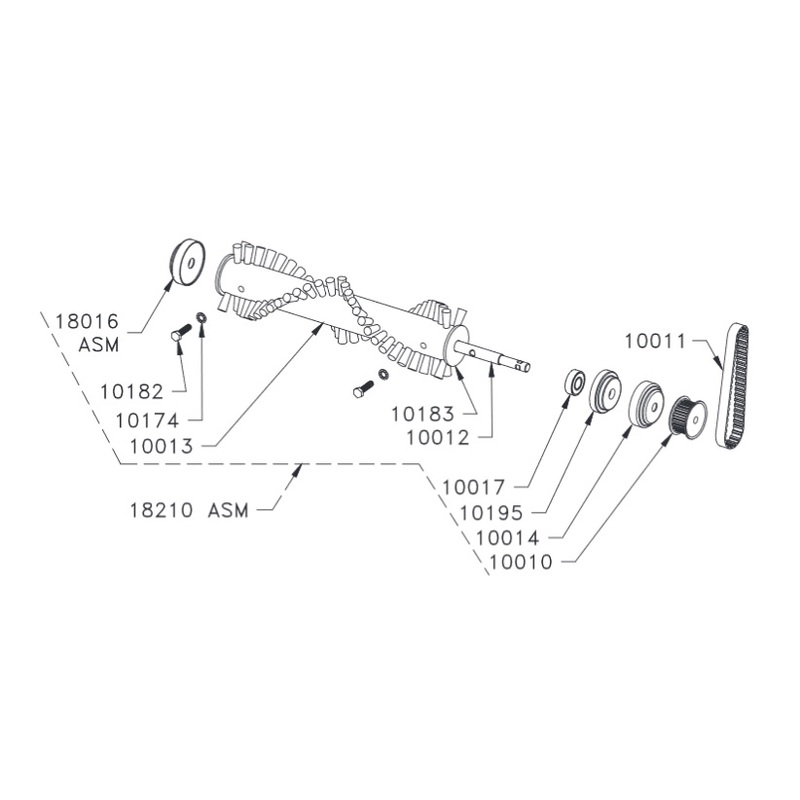 Heavy Duty Construction with upgraded seals for hot water and higher pressures. 0 degree spray rotates at a 25 degree pattern. 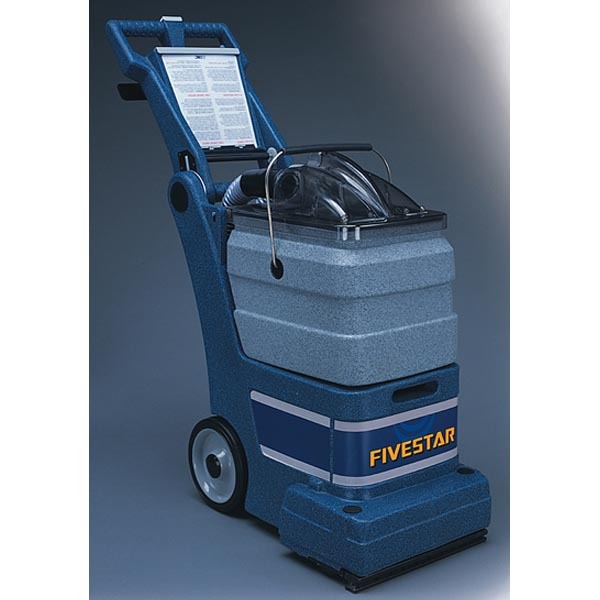 Works with both cold and hot pressure washers with water at 212 degrees. Supplies the power of zero degrees but rotates at up to 5000 rpm. Note gpm flow rates are calculated at 4000 psi as less pressure means less flow and more pressure is more flow. Please note turbo nozzles can harm you if you get near any body parts/ skin. Will also cut through wood and shoes! Default color of plastic is black but the color / shade is not guaranteed. 1. 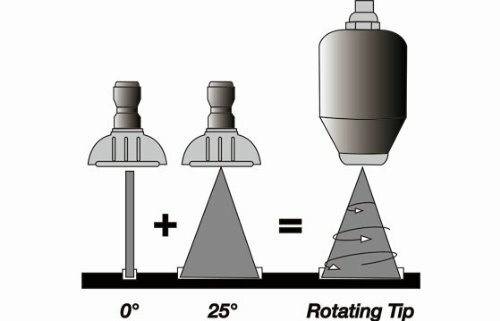 Start turbo nozzles in the downward position and then raise lance to higher level. 2. 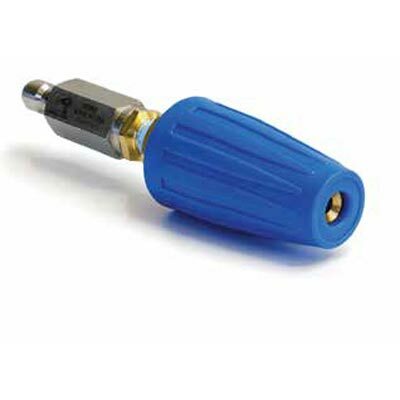 Installation can direct onto a lance, with an optional male 1/4" QC Plug, or with an optional filter and plug combination. (see below) You can even pair more than one together with a "Y" or "T" brass fittings. Please note the filter is highly recommended with use on HOT pressure washers as rust in the nozzle with jam up the rotary action. Question: if my hot pressure washer is set to 240 degrees F, is it OK to use this nozzle? Answer: Yes, The water cools down up to 30 degrees through most 100 ft hose runs an this is still OK to use. 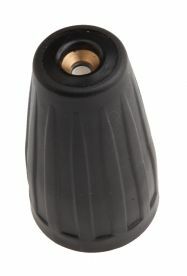 The nozzle is designed for water up to 3000 psi @ 212 degrees F at the tip. 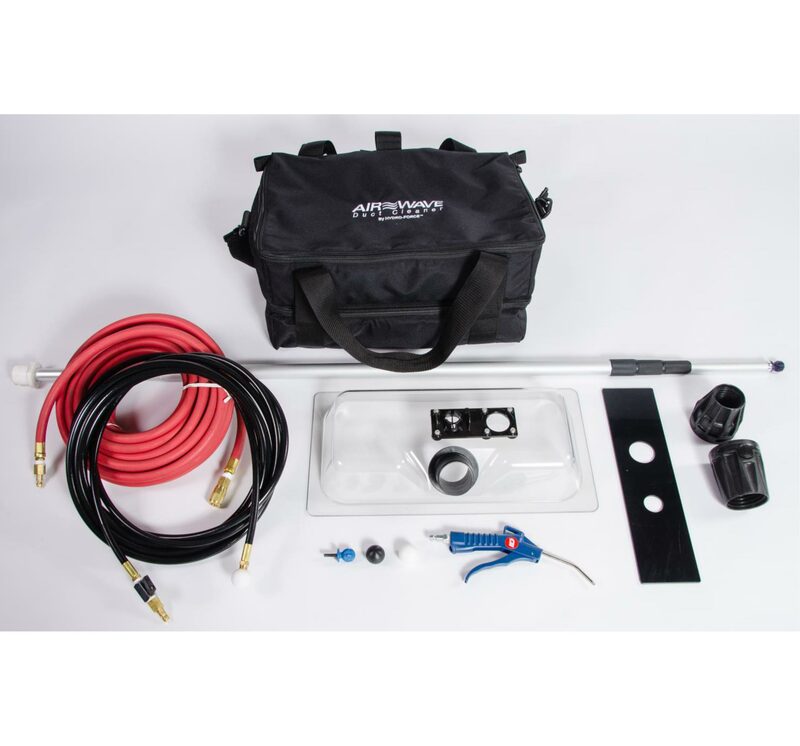 Question: What is the difference between the 3000, 4000, and 5100 psi units? 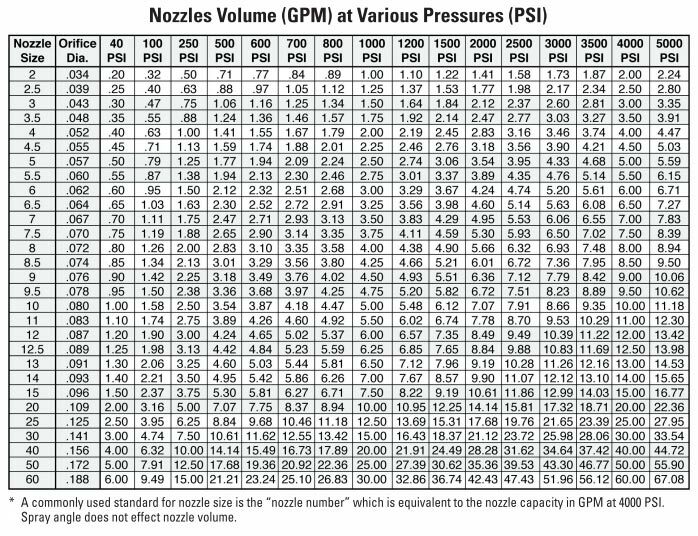 Answer: For the 5100 psi turbo nozzle, it could work in the higher pressure situation and its material is thicker than 3000 psi and 4000 psi turbo nozzle. 5100 psi turbo nozzle's weight is much heavier. Overall a much longer lasting design with better safety in both hot water situations and higher pressures. The added thickness of the design also makes if better for impact situations if the nozzle hits the ground or some other object. Question: Can I use this 4000 psi HOT for cold water and low pressure situations? 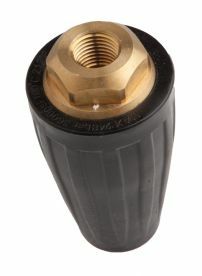 Installs directly into the back of the turbo nozzle and filters rust from water protecting your rotary nozzle. This is your best option for HOT pressure washers as the heating coils drop rust into your nozzle to jam them up. Note this is all stainless steel and does drop rust particles into the nozzle to jam it up like units sold by other companies. This is your best option for cold use. Used to convert the end of your lance into quick coupler jet and nozzle change out. Note the nozzles opening are rated at a 4000 psi flow. 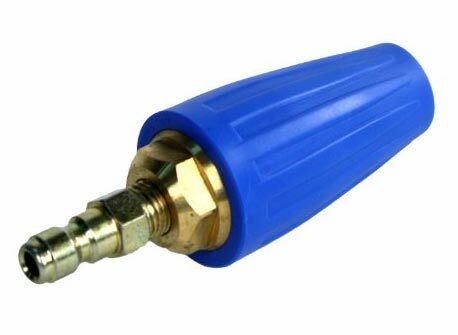 Steambrite's Rotary Turbo Nozzles - Clean Storm Rotary Turbo Laser Nozzle 4000 psi HOT 4.0 gpm Rotojet With Filter QD SALE 8.928-444.0 [8.928-444.0] is . 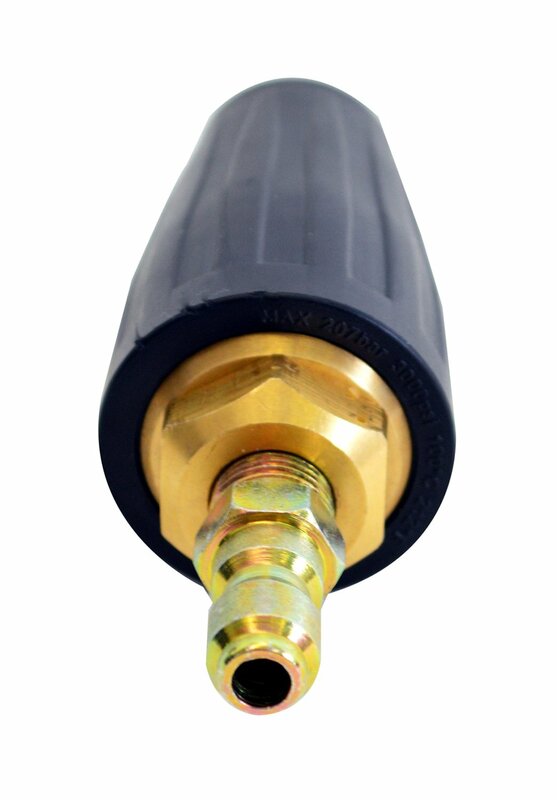 Steambrite will ship the Clean Storm Rotary Turbo Laser Nozzle 4000 psi HOT 4.0 gpm Rotojet With Filter QD SALE 8.928-444.0 [8.928-444.0] by either Fedex or Freight Quote, and are normally shipped within 1-10 working days. Please remember it takes 6-8 working days for you to receive your order after shipment, and ground shipping times are not guaranteed. Next day and two day service are available. Click here for our full shipping policy. 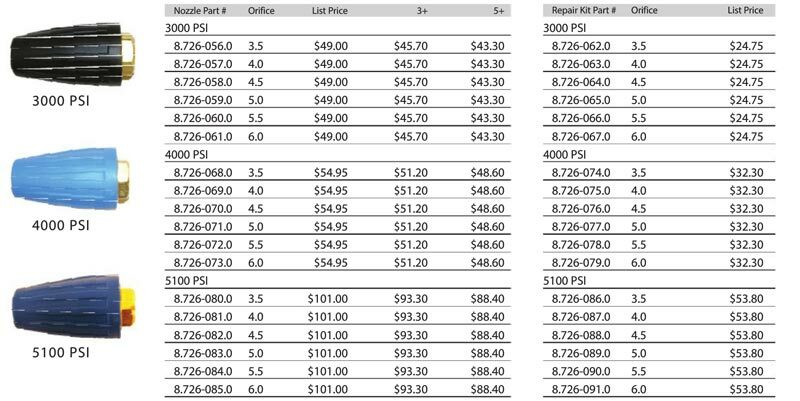 Specifications subject to change without notice. 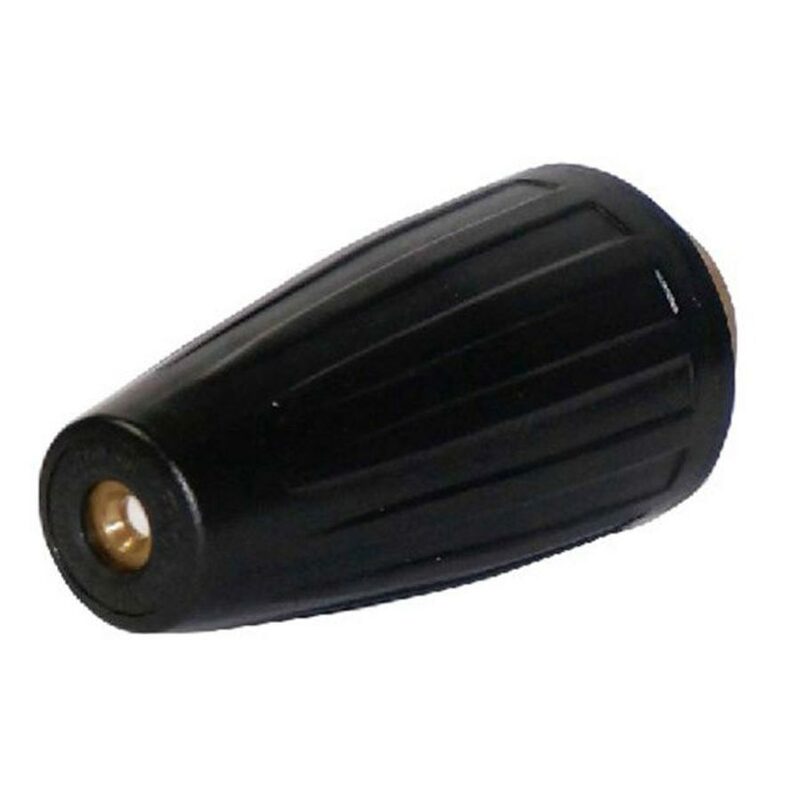 Steambrite's Rotary Turbo Nozzles - Clean Storm Rotary Turbo Laser Nozzle 4000 psi HOT 4.0 gpm Rotojet With Filter QD SALE 8.928-444.0 [8.928-444.0].